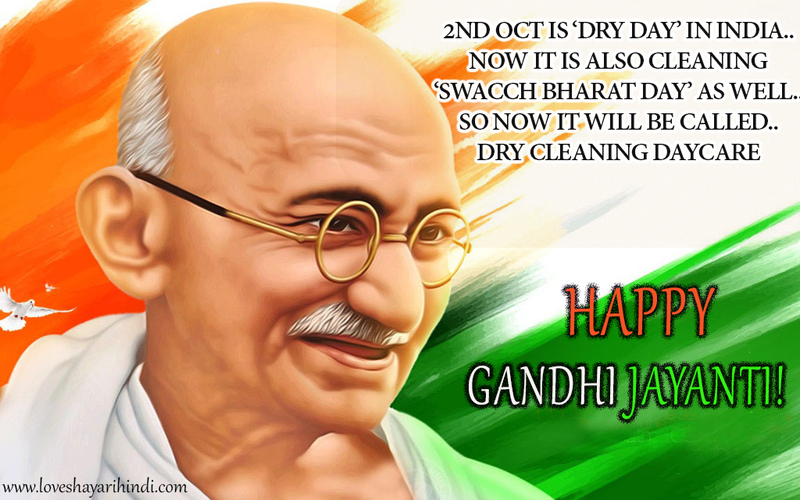 2nd Oct is ‘Dry Day’ in India..
‘Swacch Bharat Day’ as well.. So now it will be called..
Of his life as human being. Not in a picture on the wall. Now Oct 2 B’day Of Mahatma Gandhi. Greatest Human Ever Born in India. Let’s We Salute the Great Soul. Its Oct 2 Birthday Of Mahatma Gandhi. We More SMS Send for This Grand Day.